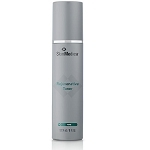 Fresh Complexion Foaming Gel is a pale blue, lightly lathering, anti-bacterial gel. 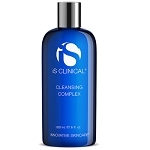 Designed specifically as a daily cleanser to remove excess oil from the skin and reduce acne-causing bacteria. 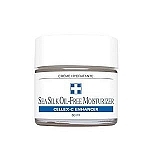 Those with sensitive skin will appreciate its soothing, non-irritating qualities. Peppermint oil, rosemary, thyme, azulene, white tea extract, and red clover extract.